Where Roots And Wings Entwine: To Baby, With Love books. To Baby, With Love books. 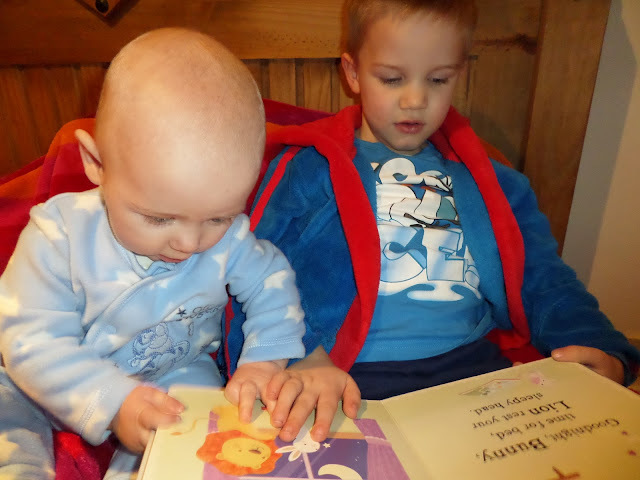 As we love books and enjoy imparting our love of the written word to our children both Lee and I are passionate about reading to and introducing books to little ones from a young age. Books are part of our daily life and were introduced to Bug and now Jelly Bean when only month’s old. From early on reading stories to our little ones became a lovely time for bonding and introducing them to books, words and stories. Reading to Bug from when he was month’s old is something we have all enjoyed and now at nearly 5 he is a little bookworm. He still loves storytime with us and is relishing learning to read himself. Now that we have a young baby in the house again our bookshelf is once again filling with baby books which sit nicely next to Bug’s books for pre-schoolers and young children. Thanks to Little Tiger Press Jelly Bean has a lovely new set of baby books to fill his space on the bookshelf. 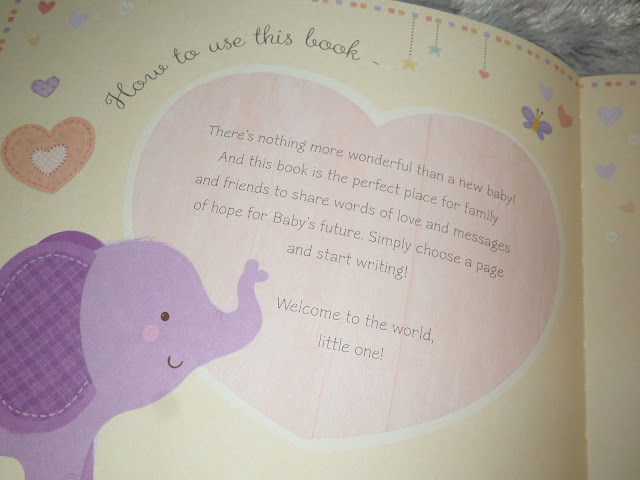 In February 2016 Little Tiger Press are publishing 4 new titles in the To Baby, With Love series – Wishes For Baby, Peekaboo Baby!, Hello Baby!, and Goodnight Baby! This book is a beautiful keepsake book that is charming and exquisite in design. 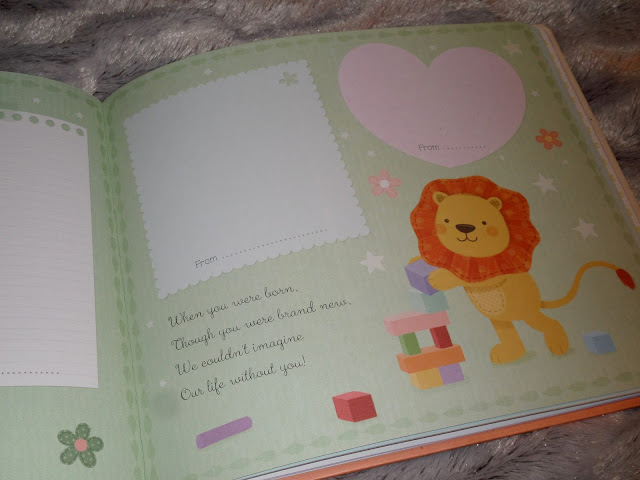 The book allows for friends and family to write messages for the baby to read when older. As well as being providing space for messages of love to be written the lovely book is filled with adorable art and delightful quotations. 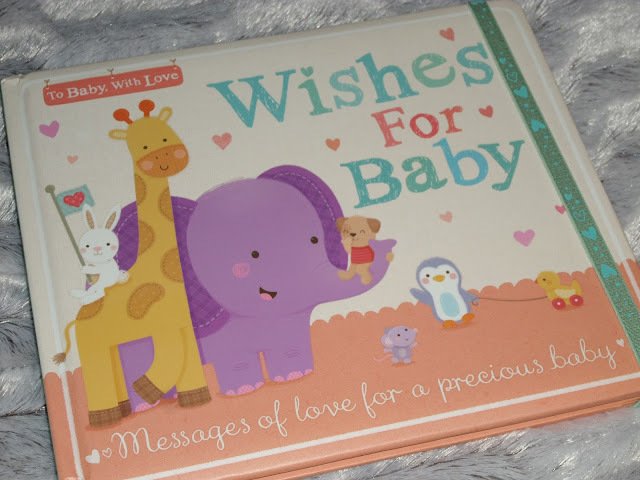 Wishes for Baby is a wonderful keepsake book that allows parents to treasure precious memories, hopes, dreams and messages of love. 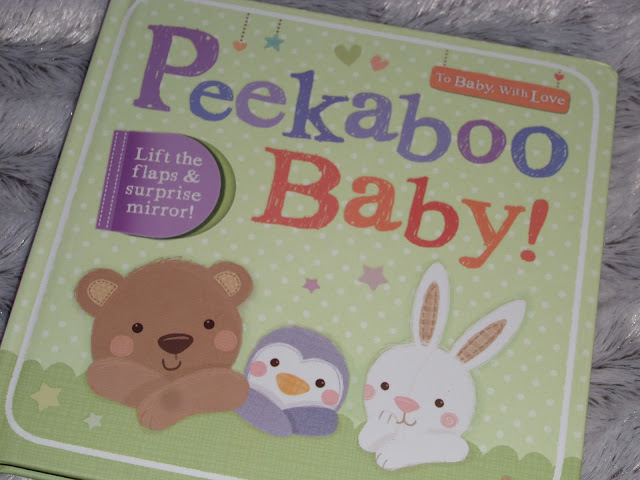 This beautiful board book features chunky pages ideal for little hands and flaps for peekaboo fun. 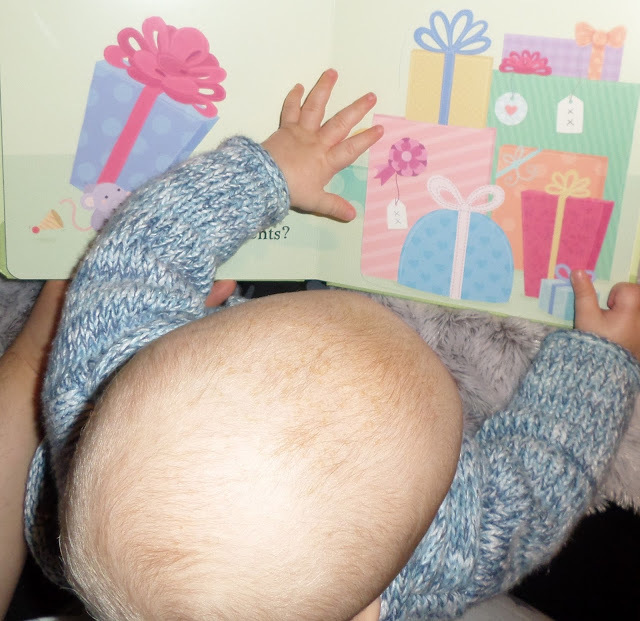 The captivating lift-the-flap book has captured Jelly Bean’s attention as we read the story to help find Mouse, Bunny, Lion and Friends. 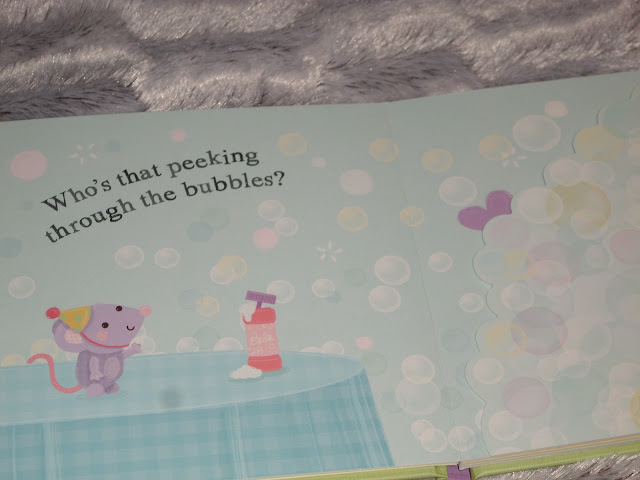 The fun book has been a hit with our little one and he especially loves the surprise ending. 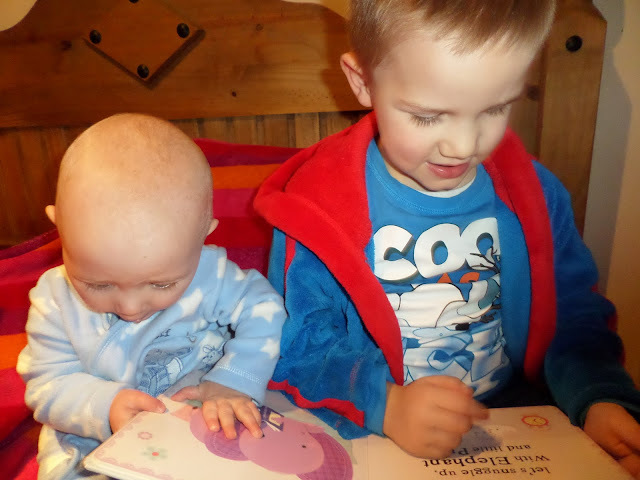 The book has also been great fun for Bug to read to Jelly Bean, helping him improve his reading skills and giving them some beautiful brother bonding time. I know this will be a book that is loved for a long time to come, with it being appreciated more and more as Jelly Bean gets older. 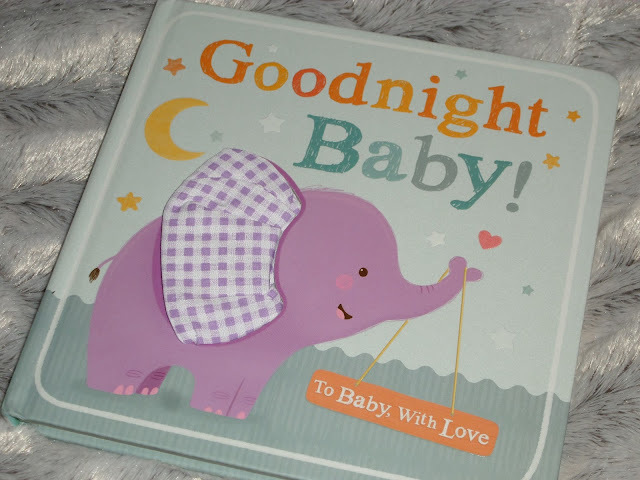 Also loved by us is the sturdy, chunky paged board book Goodnight Baby! 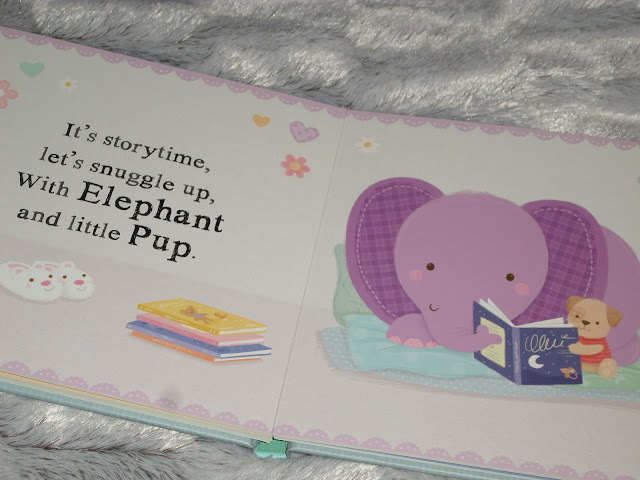 The book features beautiful illustrations and a gentle rhyming text. Jelly Bean has loved having snuggles with mummy as he is read this delightful book and once again his big brother has also enjoyed reading it to him. The new titles in the To Baby, With Love series would make for lovely baby gifts and would be great additions to any little one’s bookcase.